If you’re interested in eating healthier more vibrant food but think you don’t have the skills, time or money, this workshop is for you! Mindful meal prep is meal prep for real life. 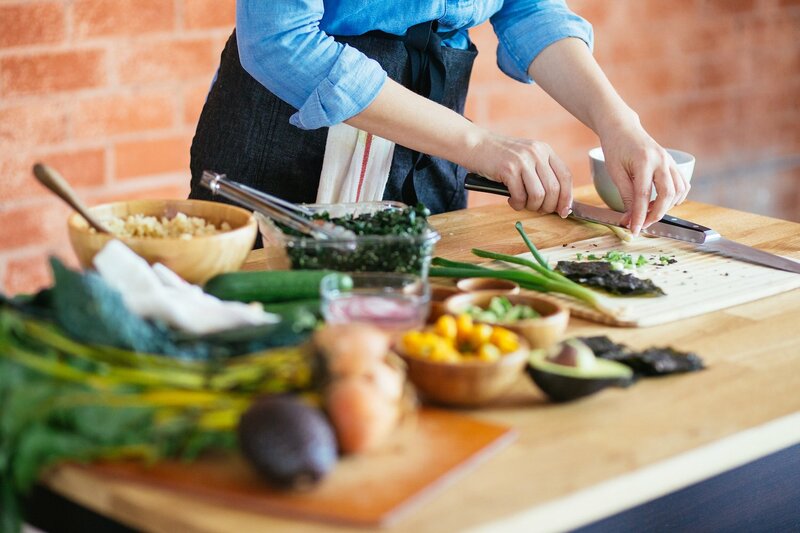 Learn how to make the most out of your time in the kitchen while you nourish your body and mind. 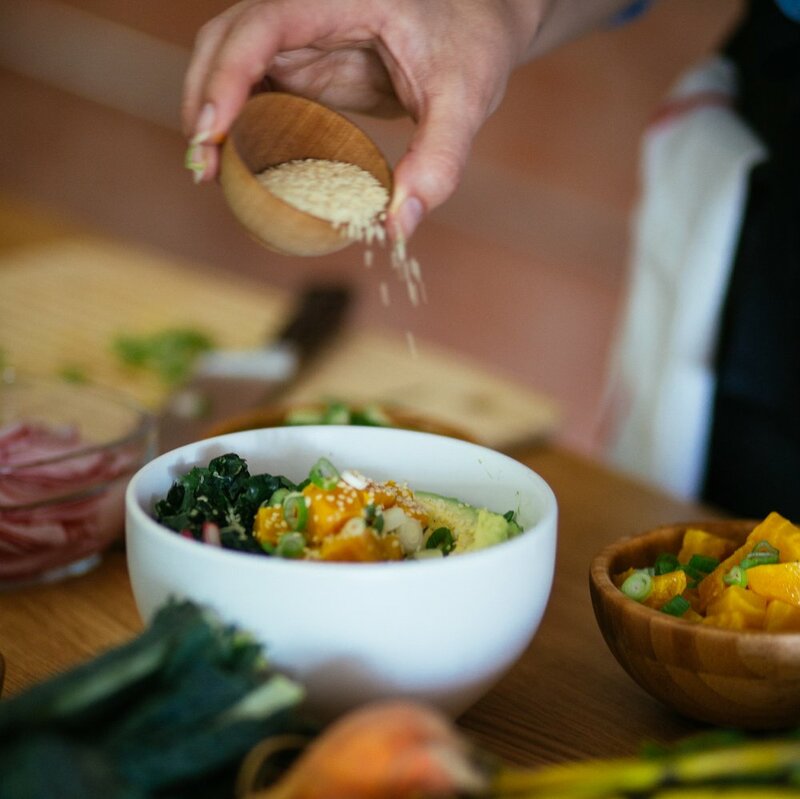 Meal prep can be a form of meditation because it’s a form of self-care and what it creates is a gift for you (and future you). Join us as we learn how just one hour on the weekend preparing meals for the week, will give you less-stressed weekdays and better meals that you actually want to eat! // Identify Your Struggle: We’ve all got something that’s getting in the way of meal prepping. Let’s talk and get to the bottom of your one of a kind lifestyle and desires for meal prepping. // Meal Prep Madlibs: Yes, they are as crazy awesome as they sound! Believe it or not this fun little game is a helpful tool in finding the best meal prep methods for your uniquely busy life. // BONUS: Laura is sharing her awesome Pantry Stocking Guide with us absolutely FREE! Normally this little gem is $29 but for our workshop attendees only, its included with your ticket price.